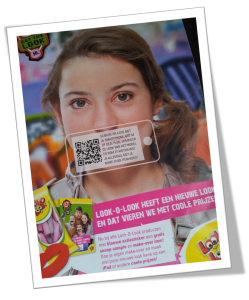 Home » Campaigns » Wall of Fame » Look-O-Look a QR! 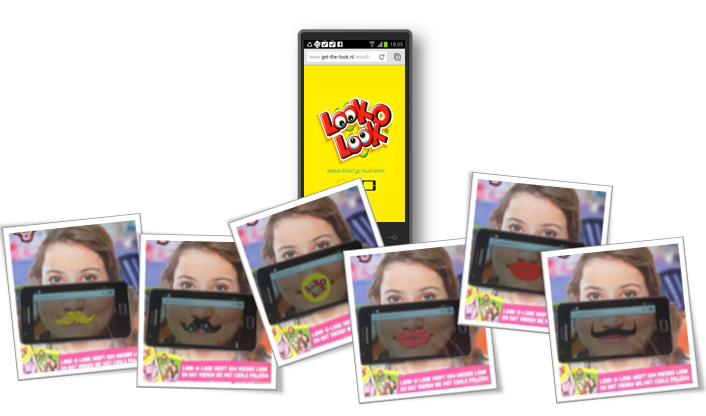 Introducing the look of their new packaging, this brand of candy used QR to do an instant make-over of a magazine model. The accompanying Get the Look social media campaign encouraged you to send in pictures of yourself with the free items from the sample products (like the interesting moustaches below). Although not especially new and original, this type of implementation gives people a fun experience and more information after scanning. What more can advertising bring to a brand? Big props too for the technically near flawless implementation (even correcting the phones orientation to landscape if needed).